Commercial battery performance can gradually deteriorates with time due to a number of factors, including unwanted chemical reactions and physical changes to the active chemicals, breakdowns of electrolytes, and pressure build up. 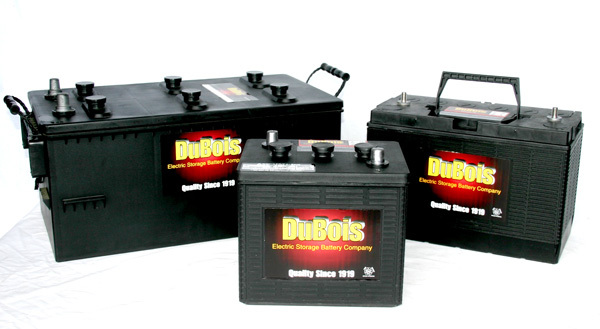 As one of the area’s largest distributors and re seller of commercial-grade batteries, Dubois Battery carries thousands of batteries at its state-of-the-art drive-thru facility and has vendor access to thousands more batteries made available by order. 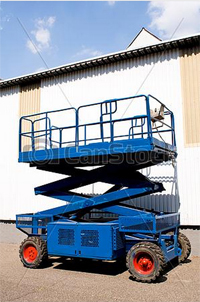 DuBois Battery energizes the forklifts, material handling equipment, personnel carriers and other equipment that keeps your commercial business up and running. We serve our customers with fast, friendly and competent service exceeding expectations in the battery industry.